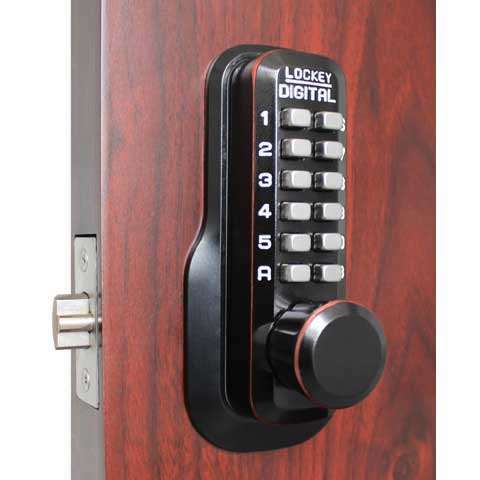 Effective Keyless Security at Your Fingertips Your lock is your primary line of defense, but what good is it to you when you don't have your key. 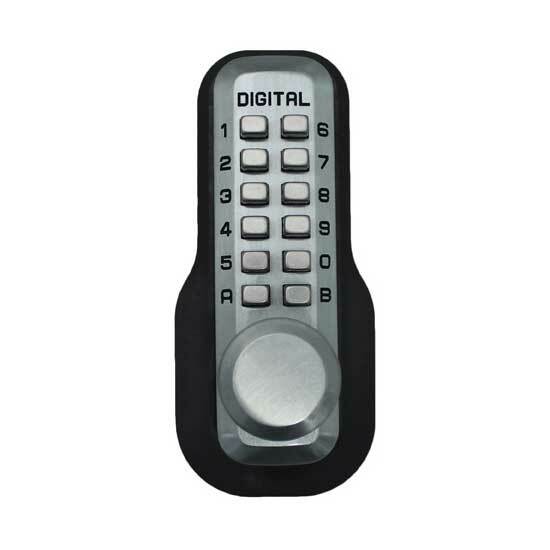 Forget hard to keep track of door keys. 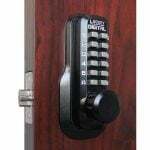 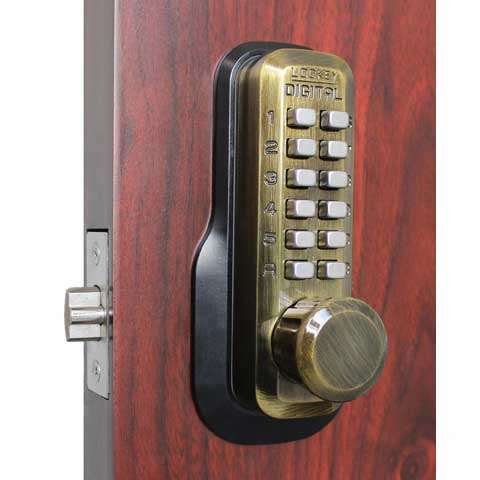 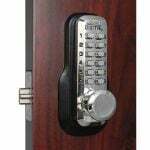 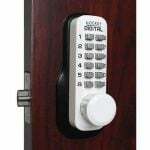 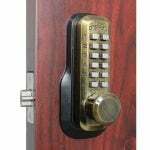 This new auto-locking keyless door lock replaces your current knob or lever and is more secure than your current lock. Made from strong zinc alloy, stainless steel, and brass, the Lockey M230 can be used just about anywhere. A study, your door to the basement stairs, your pantry door, a wooden gate, pool gate, office storage door, etc... Any place you are looking for a way to better restrict access without needing to remember the key can be a good spot to use the M230. 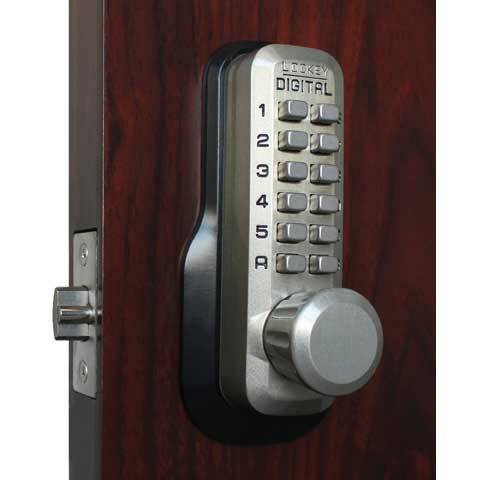 It has a compact design, and will never lock you out. 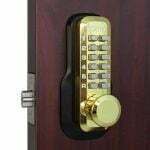 No, it is a mechanical lock meaning that it has no batteries or power source. 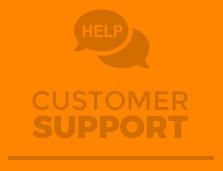 Answered by the admin You can easily purchase this item through our website and we offer to ship worldwide. 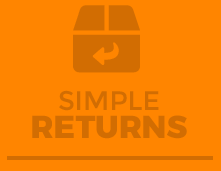 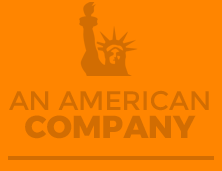 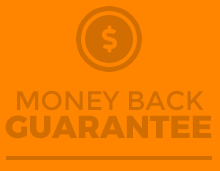 You can choose to ship local carrier or UPS at checkout. Yes, this is always auto locking and there is not a way to put it into a passage mode. 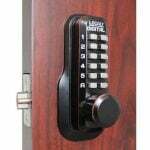 There is not a small version but you can use the 2835 lock which has a passage mode.